Looking to repair or restore your Winchester Model 72A but can't find the parts or need a full schematic?  Find everything that you need here with Numrich Gun Parts. Leading the industry since 1950, Numrich has the Winchester Model 72A parts and schematic manual that you need. Place your order today.